We were asked to construct two 3.5 metre high, single level mezzanines in an existing car showroom. 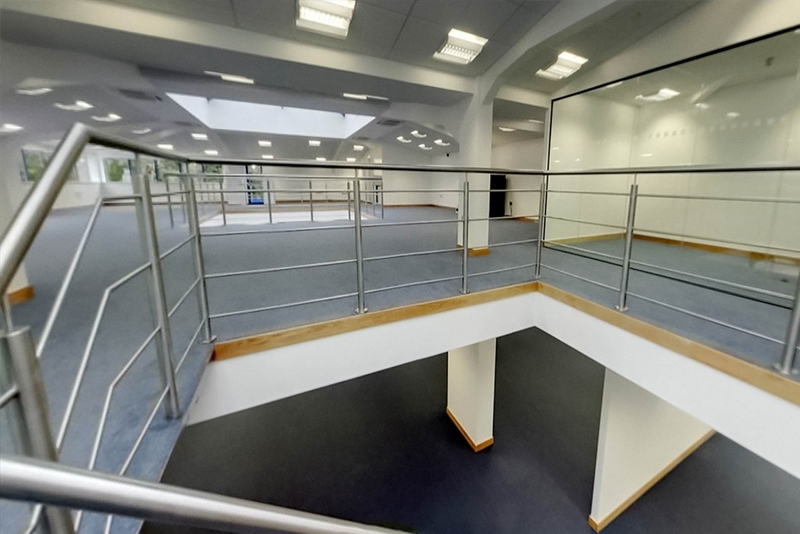 The mezzanines were to be used for office units and a display reception. To help prevent noise vibration and give a firmer feel underfoot, both the floors of mezzanines were finished with two layers of decking. 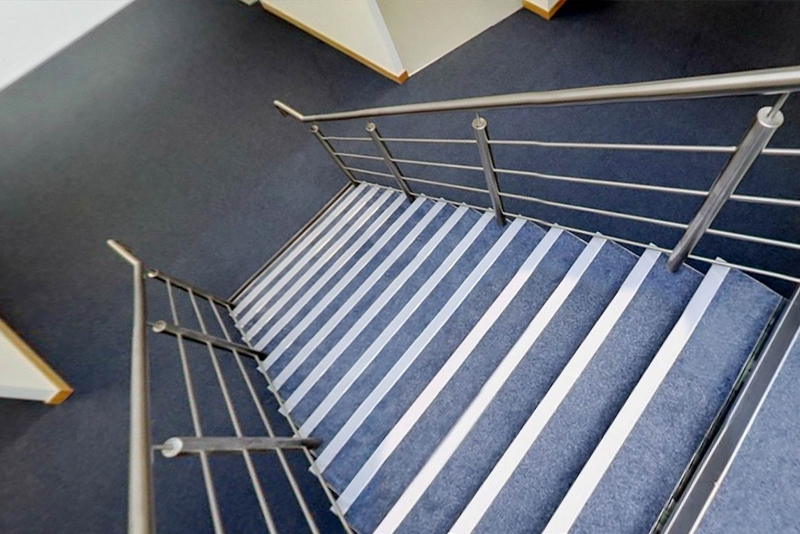 We also supplied steelwork for staircases through the middle of each mezzanine, and a back-of-house staircase. Overall, it was a tricky project. The client was refurbishing an old building from scratch, which brought with it a number of challenges - not least the need to clear up oil spills from the workshop floor area! No one likes an empty building, and as we were the first trade in we needed to work to a strict programme. 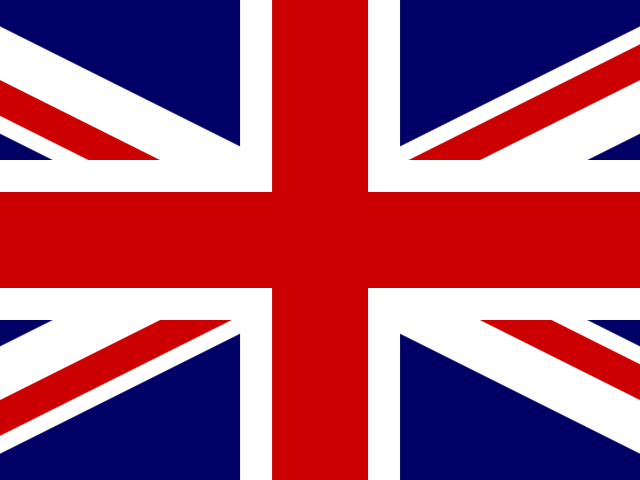 The build was completed on time within three weeks, and the client was delighted.